Just look around and you’ll find someone who needs a helping hand. That’s why we’re called to be much more than pew-fillers and sermon-tasters. God is counting on every one of us to give up flabby faith, roll up our sleeves … and SERVE. It’s as simple as a random act of kindness, as selfless as teaching a group of rambunctious kids … and as adventurous as organizing a missions trip. 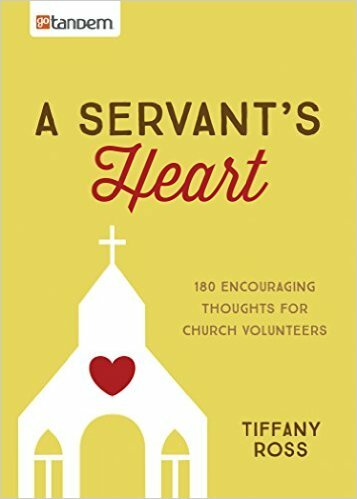 This resource is filled with 180 encouraging scriptures, prayers, and quotes that honor the ordinary heroes in your church: volunteers.